The parks and other outdoor surroundings create an inviting atmosphere in Bad Oeynhausen. This welcoming city allures visitors with its cafés and shopping. Many of our vacation rentals offer full kitchens, spacious living quarters and sometimes even a hot tub—perfect for a relaxing getaway. The nearest airport is in Hannover (HAJ), located 41.4 mi (66.6 km) from the city center. If you prefer train travel, make your way to Bad Oeynhausen Station or Bad Oeynhausen Süd Station to see more of the city. Where to stay around Bad Oeynhausen? 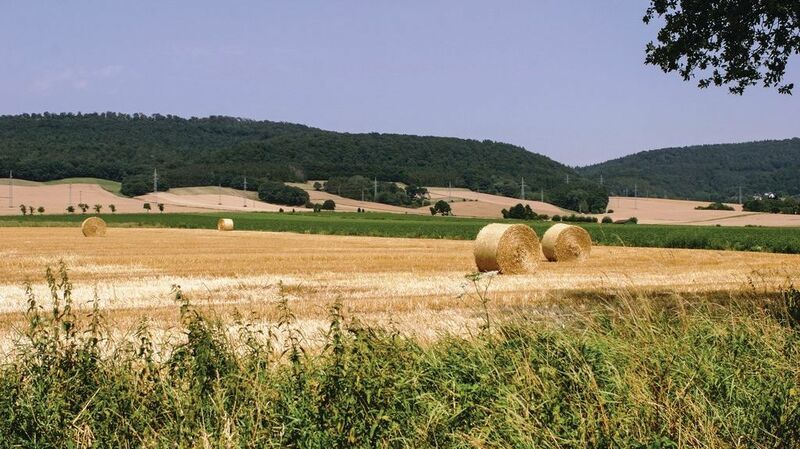 Our 2019 accommodation listings offer a large selection of 82 holiday lettings near Bad Oeynhausen. From 58 Condos/Apartments to 21 Houses, find the best place to stay with your family and friends to discover Bad Oeynhausen area. Can I rent Condos/Apartments in Bad Oeynhausen? Can I find a holiday accommodation with pool in Bad Oeynhausen? Yes, you can select your preferred holiday accommodation with pool among our 4 holiday homes with pool available in Bad Oeynhausen. Please use our search bar to access the selection of holiday rentals available.